Monument Valley Engineers, Inc. is a consulting Civil Engineering firm located in Colorado Springs, Colorado since 1981. M.V.E., Inc. is here to assist you with all types of Civil Engineering and Surveying projects from project entitlements to final design and construction staking. 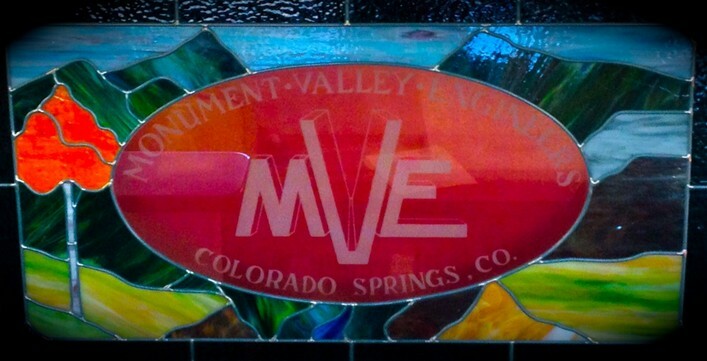 M.V.E., Inc. is committed to providing our clients with the highest degree of expertise and customer service. Comprehensive understanding of regulatory agency requirements and positive relationships with area city and county governments, combined with over sixty-two years of combined experience help ensure projects move forward in an expeditious, cost-effective manner.